Drop off your clothes in our locker and set 4 digit PIN of your choosing to lock locker. 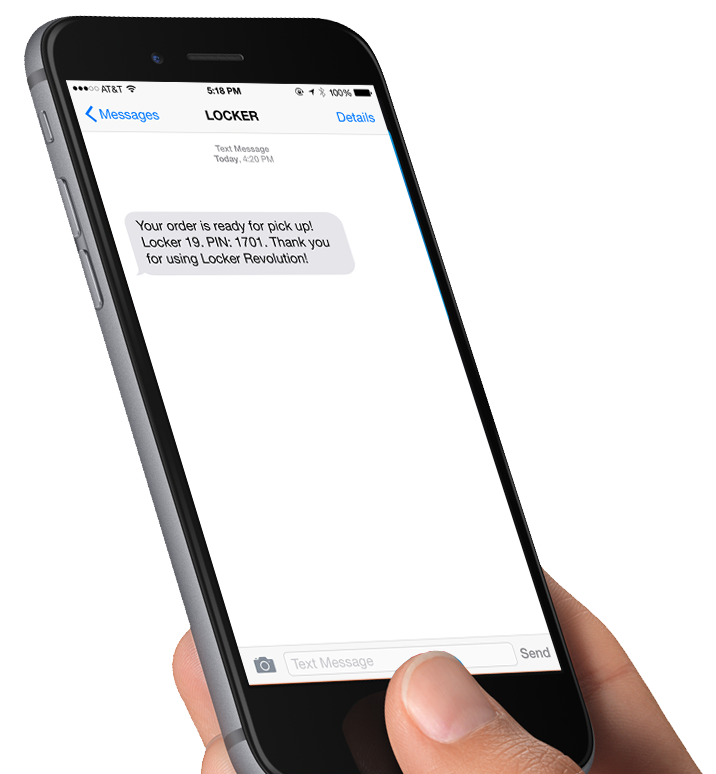 Place your laundry order via our mobile app, text, or at LockerRevolution.com. 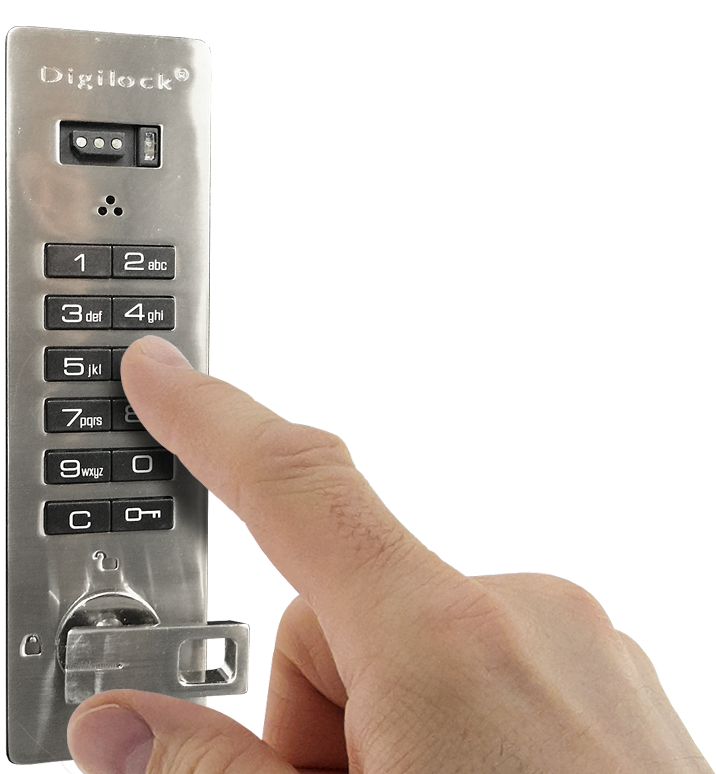 We’ll text you your locker number and 4 digit PIN when your order is ready. Pick up your clothes and Live Your Life! Drop off. Live. Pick up. Repeat. Drop off your dry cleaning or laundry in one of our secure 24/7-accessible lockers around Charlotte and easily place your order with a text or with our app. 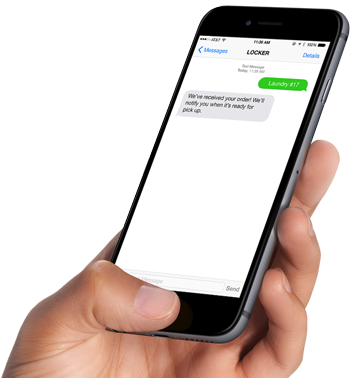 We’ll notify you via text message when your dry cleaning or laundry is ready for pickup. 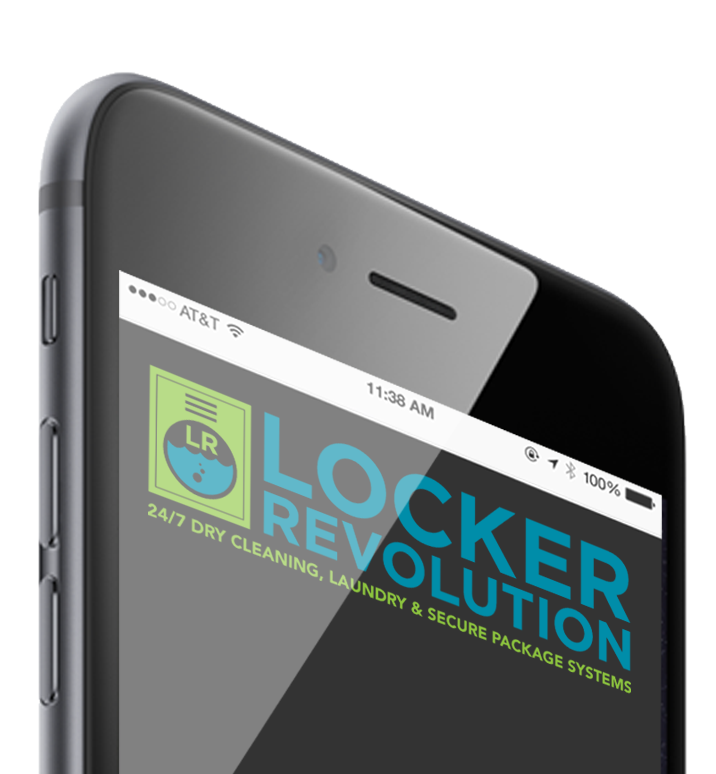 Our Locker Revolution mobile app makes laundry easy! Place your order and get notified when your laundry is ready. Drop off dry cleaning or laundry in our locker and set 4 digit PIN of your choosing to lock locker. Place your dry cleaning or laundry order via our mobile app, text, or at LockerRevolution.com. 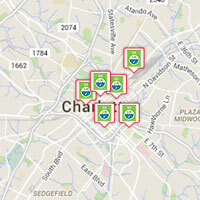 We’ll text you your locker number and 4 digit PIN when your dry cleaning or laundry is ready. Wash and Fold laundry plans available for $9.99 per month!